Mustard greens originated near the Himalayan region of northern India, where they have been growing for thousands of years. 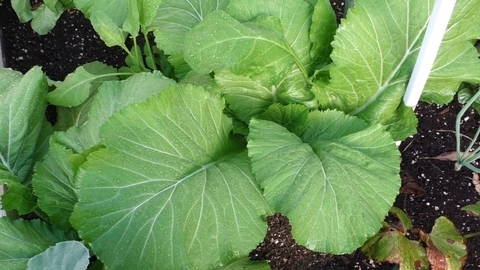 Chinese, Japapnse, and African cuisine also make use of this peppery vegetable. 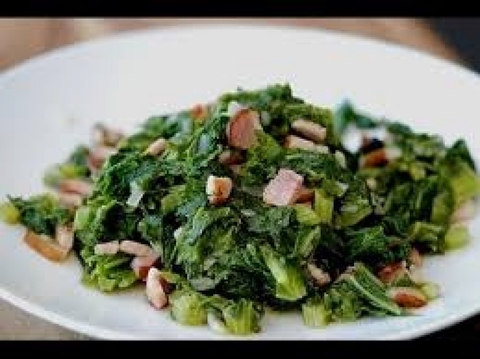 Though not particularly well known in most parts of the United States, mustard greens are a traditional part of culture in the southern region. 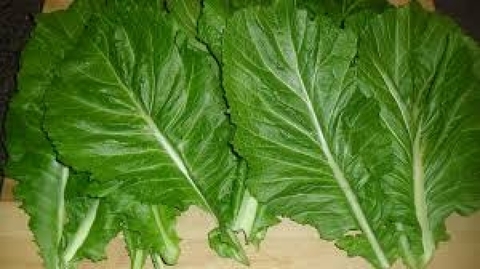 Baby greens are tender and flavorful, pick the leaves when they reach a height of 4-5 inches and perfect for salads. 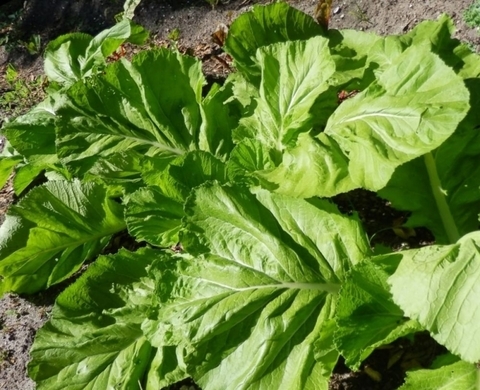 The entire plant can be harvested at any point, or individual leaves taken for a continuous harvest. Mature leaves, which tend to be stronger in flavor, often taste best when cooked. 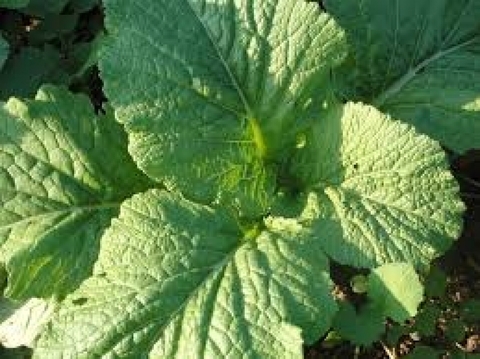 its great mustard flavor and productivity have made it a long-time favorite of Southern gardeners and cooks.